I know that it has been a while since I have posted a review. Been having some issues with concentration and memory so reading a long book has been a problem. Apparently not the case with shorter works such as this one. I have always been interested in Runes but frankly never had the time or studiousness to read hoards of books to learn the different systems. Thank goodness, Ms. Corby already has done the reading and condensed everything down to simple system that is a perfect starting point on what might turn out to be a lifelong journey. 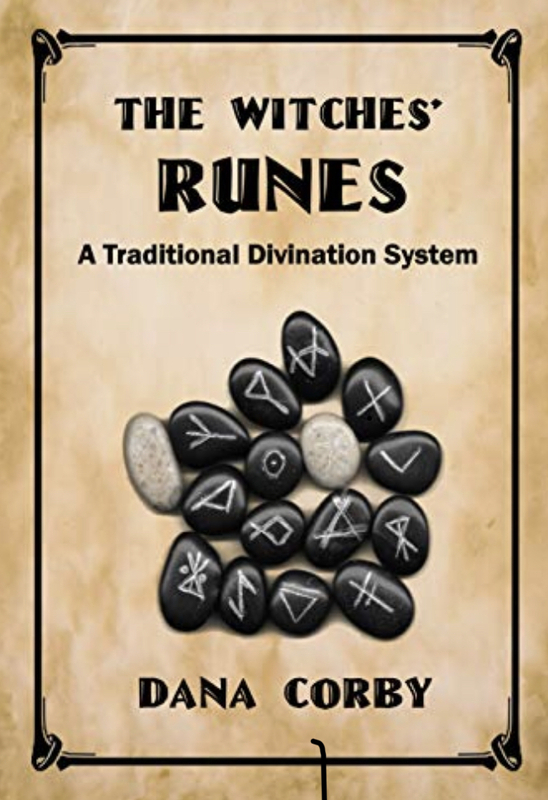 In THE WITCHES' RUNES, Ms. Corby covers all the bases to get a person started such as condensed history, the meanings of the individual runes, ethics, how to do a reading and even how to make your own set of runes. Though being a klutz, I would probably purchase a set from Ms. Corby and how to do so is included in the book. 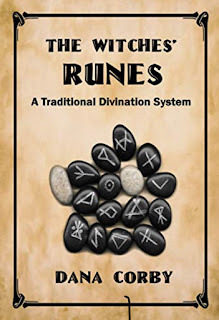 I enjoyed reading this book and I have plans for it in the future once I get a set of runes. I think that any of my readers that are interested in divination would find this book has its place on the shelf.